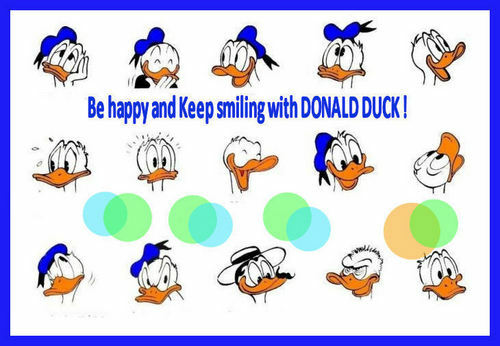 Donald's faces. . HD Wallpaper and background images in the Donald canard club tagged: donald duck disney character. Wow! You've captured so many of his great expressions! Every ducks are here !